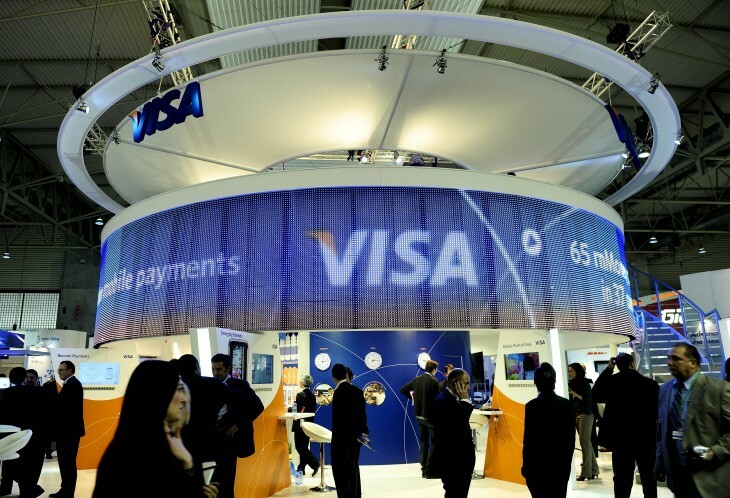 Visa Personal Payments, a service that enables anyone with a smartphone to transfer money using only the recipient’s number, has announced two new features today; Multi-Currency and Immediate Payments. The former will be available “by the end of 2013” and allows users to send money to any Visa cardholder in Europe, regardless of currency. It’s a massive step forward for what is otherwise a complex, long-winded and often expensive process for sending money across the continent. Visa Personal Payments is applicable for anyone with a credit, debit or reloadable prepaid card issued by Visa. Senders simply register for the service through their chosen bank, pairing an account with their mobile phone number. Payments are then conducted through the bank’s smartphone app; RBS and NatWest were the first to support the service in the UK last month, although Visa boasts that their respective apps were downloaded 1.7 million times in the first two weeks as a result. In total, there are 17 “live and committed issuers” across Europe. Consumers don’t need to be signed up to the service to receive money, however. Provided they have a Visa card, anyone can login online and submit a few basic details to retreive the funds. The number of smartphone apps supporting the service is relatively small at the moment, but Visa has big ambitions. There are 470 million Visa cards in Europe at the moment, equal to €1 in every €6.75 spent by consumers. Over €1 trillion was spent on Visa debit cards alone in 2012, which should give some context as to the service’s potential. Barclays has launched a similar service in the UK called Pingit. It was orignally for Barclays customers only, but was extended a little over a year ago to support anyone with a UK bank account and UK mobile phone number. The Payments Council is also looking at a new mobile payments service using a similar technology, set to be launched in 2014. Barclays, Cumberland Building Society, Danske Bank, HSBC Bank plc, Lloyds Banking Group plc, Metro Bank plc, Royal Bank of Scotland plc and Santander UK plc, have confirmed that they will support the scheme once it’s available.